Have you tried to bargain with the person or business you owe money to? Some creditors will work with you, but only if you go to them before you’re in too deep. If you offer partial payment and a timeline to pay the rest, businesses and creditors sometimes understand. If you already owe on a payday loan, you can request a debt repayment plan if you do it before you miss a payment. Some credit unions and banks are starting to offer small loans again. Have you asked around? Is there a family member or trusted friend that you could barter with or ask for a small loan to help you get by? 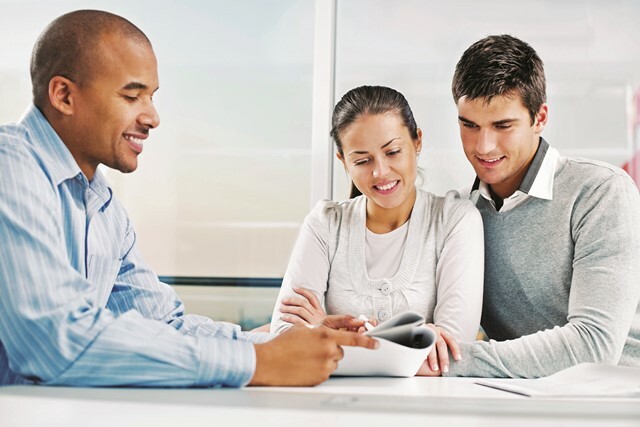 Have you thought about having someone who trusts you co-sign for a lower-rate loan? Some stores offer layaway services at no or low cost. Have you considered layaway?